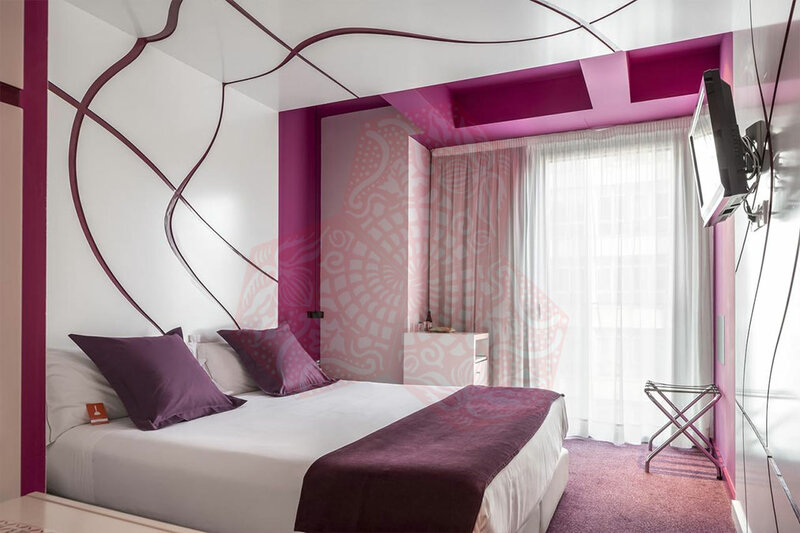 Use the form below to contact accommodation BCN HOTEL EMMA directly. 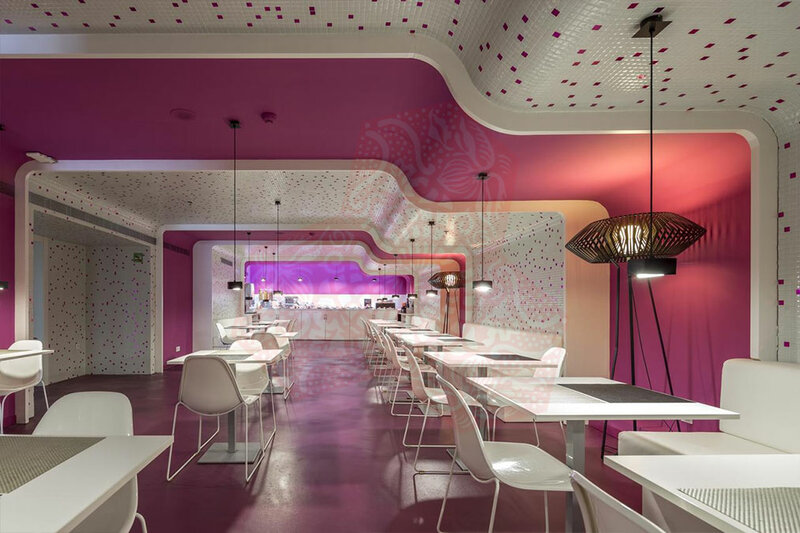 BCN HOTEL EMMA, is a futuristic design hotel, situated 100 yards from Barcelona’s Diagonal Metro Station. 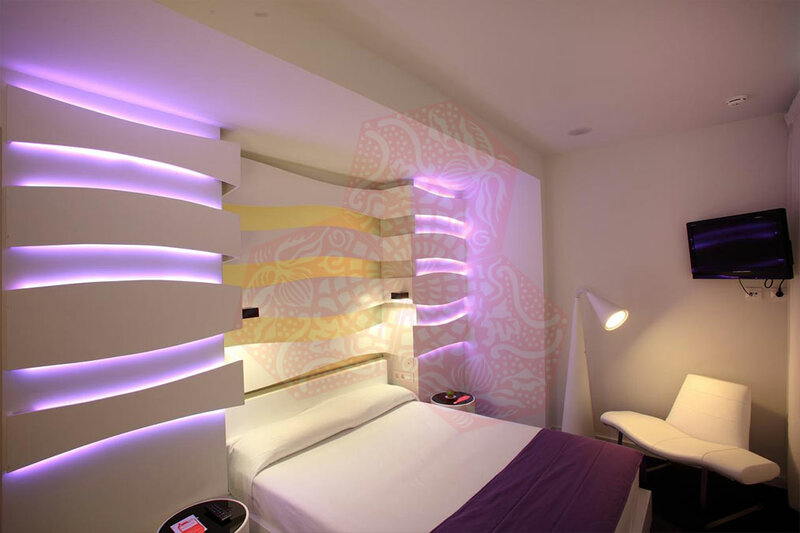 Its stylish rooms include free Wi-Fi, digital radio and LCD TV with satellite channels. 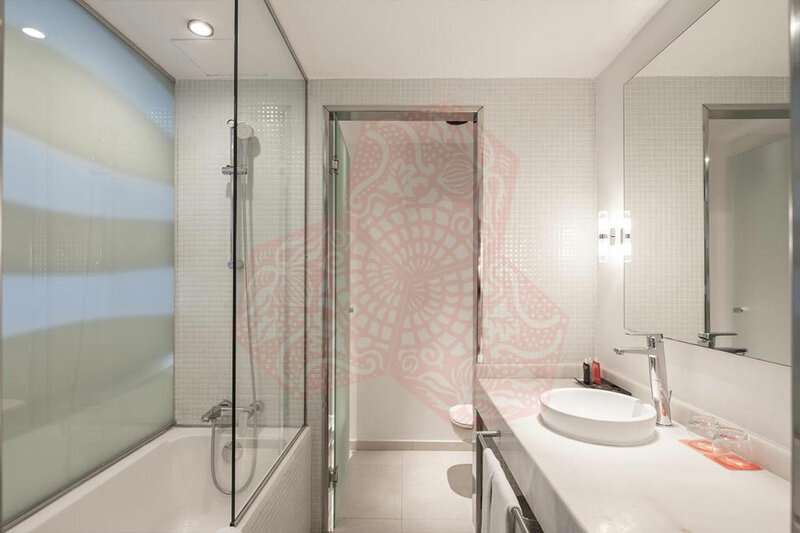 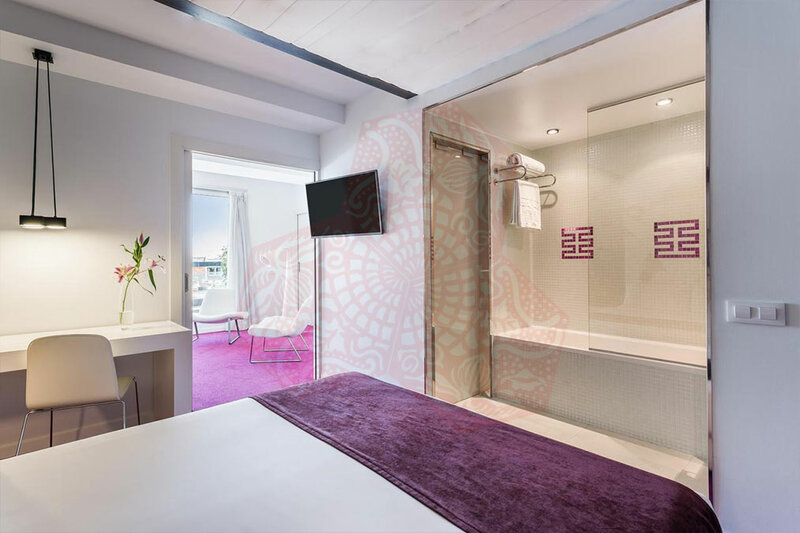 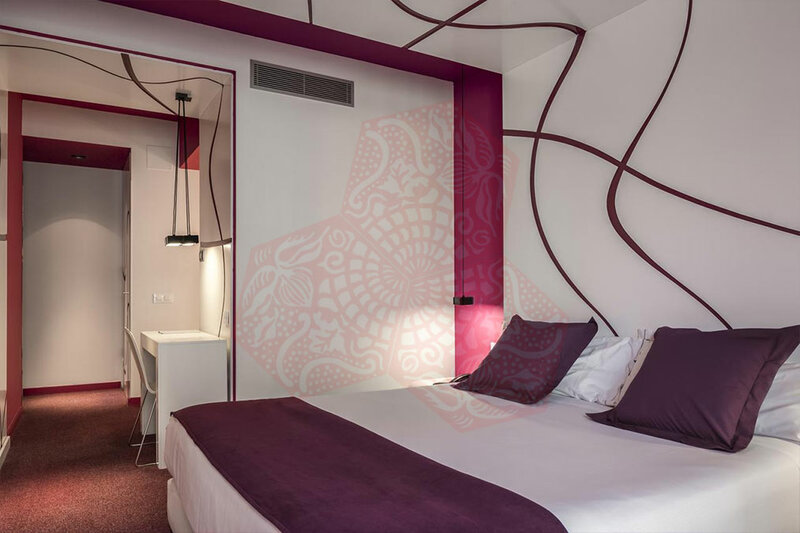 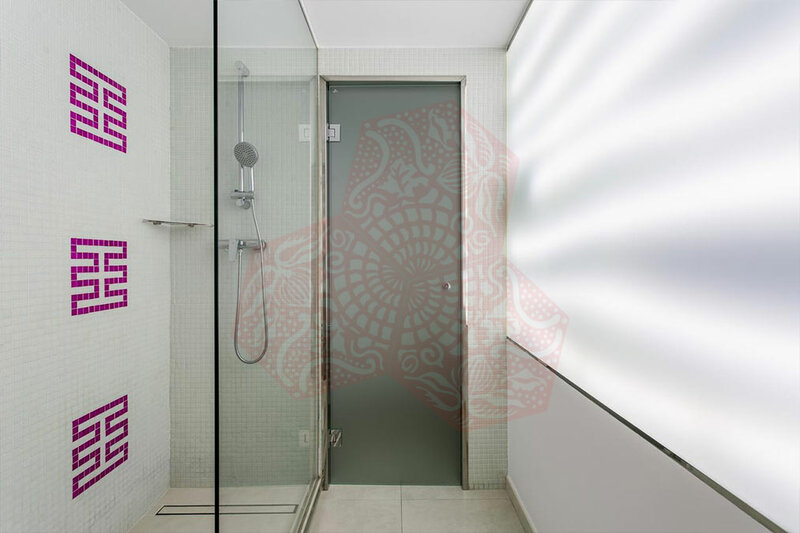 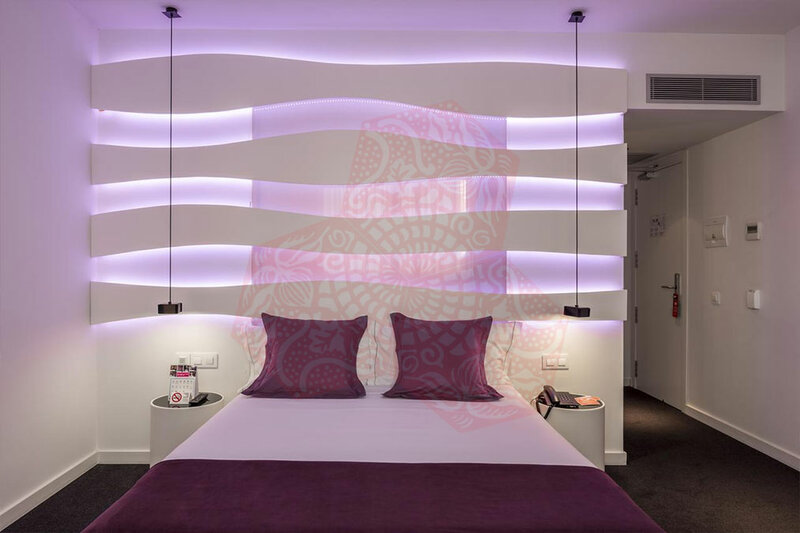 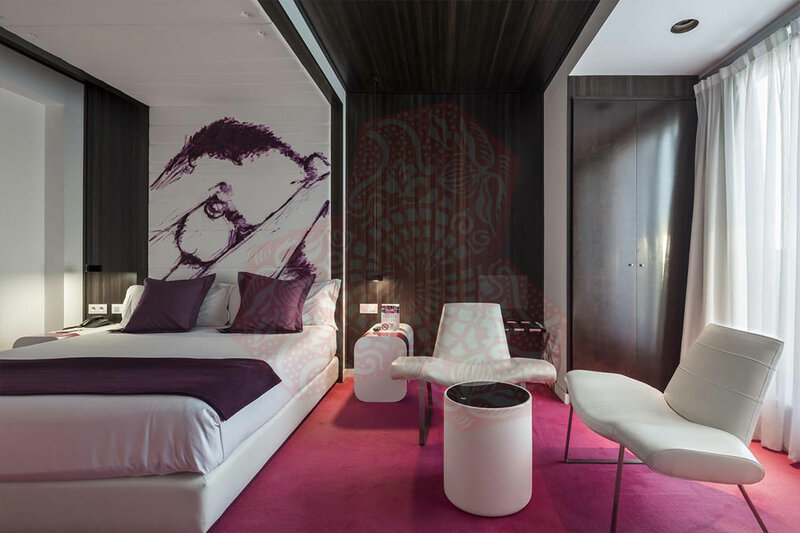 Each room at BCN HOTEL EMMA features elegant white décor with colourful touches. 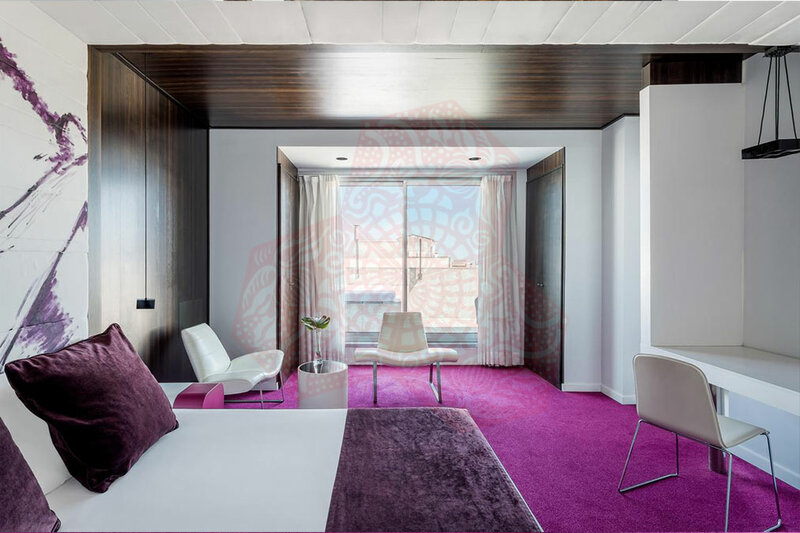 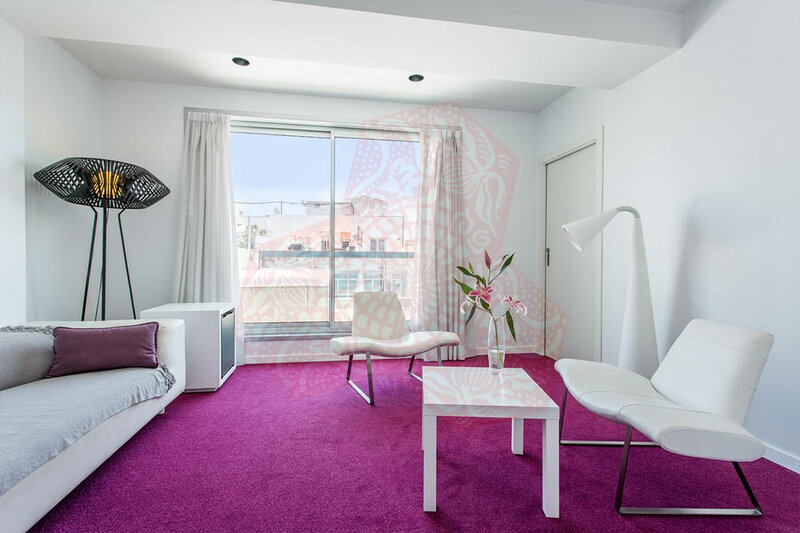 Rooms are air-conditioned and come with an electronic safe. 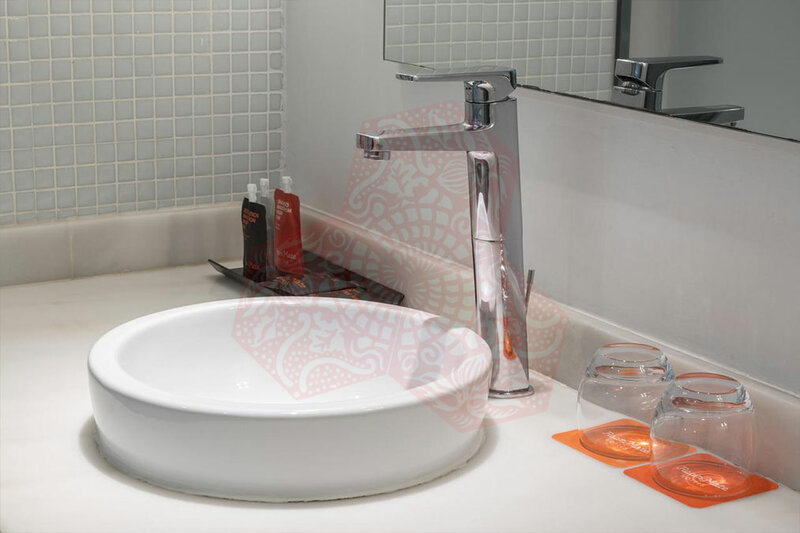 Bathrooms include a hairdryer and toiletries. 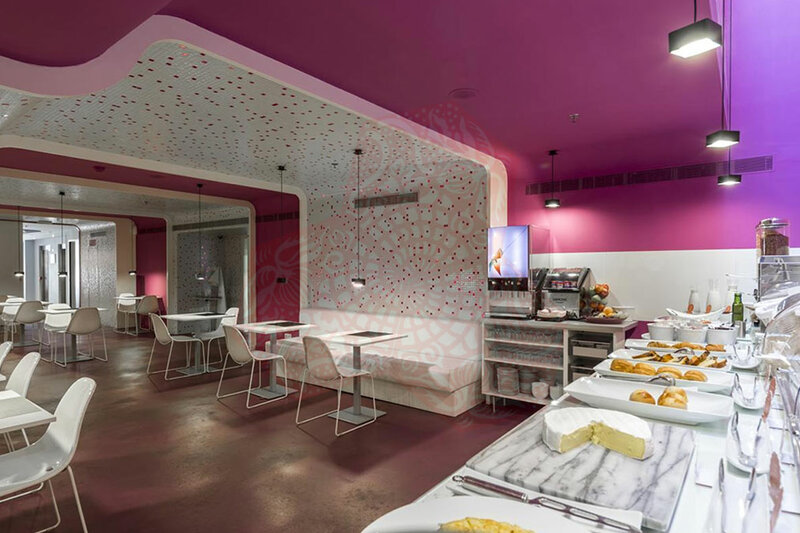 A continental breakfast buffet is served until 12:00 each day at BCN HOTEL EMMA. 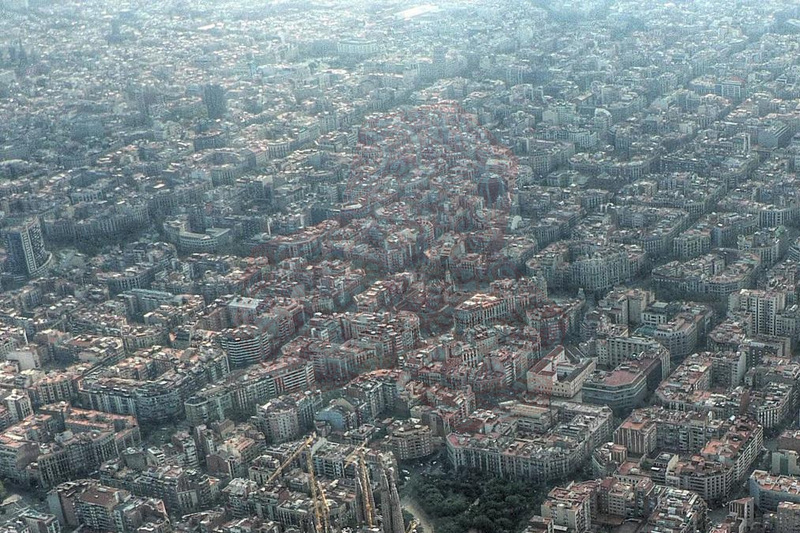 Numerous tapas bars and pavement cafés can be found on Rambla de Catalunya, a 5-minute walk away.